Having always enjoyed cooking and regularly helping her grandma prepare dishes, Sharnee Gardyne-Palmer started working at the Gore RSA four years ago, waitressing, doing dishes and cooking in the kitchens. On graduating from high school, Gardyne-Palmer continued working at the RSA, finding she really enjoyed the cooking side of things and making it her full-time job. When one of her colleagues finished studying the New Zealand Certificate in Cookery (Level 3) at Southern Institute of Technology (SIT), and expressed how much she had enjoyed it, Gardyne-Palmer looked into studying the course herself. When her work approached her and offered to pay for her to undertake the Level 3 Cookery course, she took the opportunity. The tutors are fantastic at making sure everyone knows the basics, she said, as well as helping those students with less experience get up to speed. The Level 3 Cookery programme covers simple dishes while the Level 4 Cookery course builds on those skills and knowledge, with students going on to produce more complex creations. 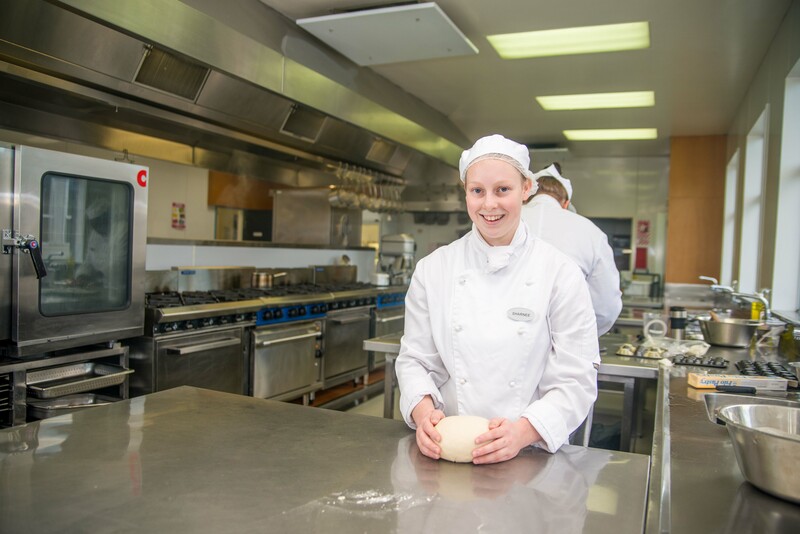 Having discovered while studying that she has a real passion for cookery, Gardyne-Palmer is now looking towards the future and thinking about what she can do with her cookery skills in terms of creating a career. 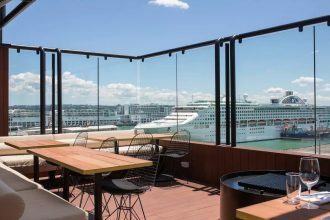 Top of the list at the moment is the idea of working in the kitchens of a cruise ship, combining her passion for cookery with travelling.